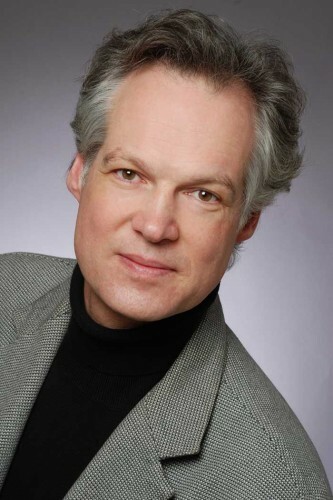 Adamson Systems Engineering continues to evolve during their 30th anniversary year. Brock Adamson recently announced the promotion of James Oliver to the position of director of marketing and sales. "James brings a unique skill set to the table that spans beyond pro audio. Adamson saw tremendous growth last year and our goal is to add expertise in all aspects of our business," explains Adamson. "This move will help the company continue to expand sales and marketing efforts around the world. We're looking to provide our international partners and distributors with clear direction, support and a product line that can't be matched by any other manufacturer." In his new role Oliver will be responsible for the growth of Adamson's sales worldwide with focus on growing the North American market. These efforts will include defining global brand strategy, offering tour and application support, spearheading product training programs as well as overseeing all marketing efforts. "I'm very excited to be given this opportunity," adds Oliver. "With the recent launch of the Point Concentric line and the continued success and expansion of Energia, Adamson is poised to grow very quickly. We already have a very strong distribution and rep network and our touring products are owned by the best rental houses in the world. I'm looking forward to working with all of our partners to develop the Adamson brand as the market leader in sound reinforcement." 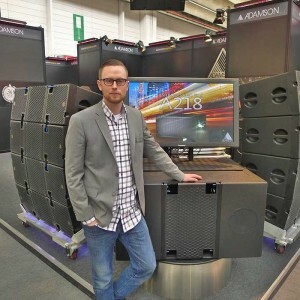 In picture: James Oliver has been promoted to director of marketing and sales – pictured with the new Adamson System A218 subwoofer; Martin Schlockwerder now handles marketing (German speaking countries) and business development for Adamson Systems Europe GmbH.